So, I know it is WAYYYYYYY past my birthday at this point, but I realized the other day that I had not shown y’all the great birthday package that I got from my friend Tini. 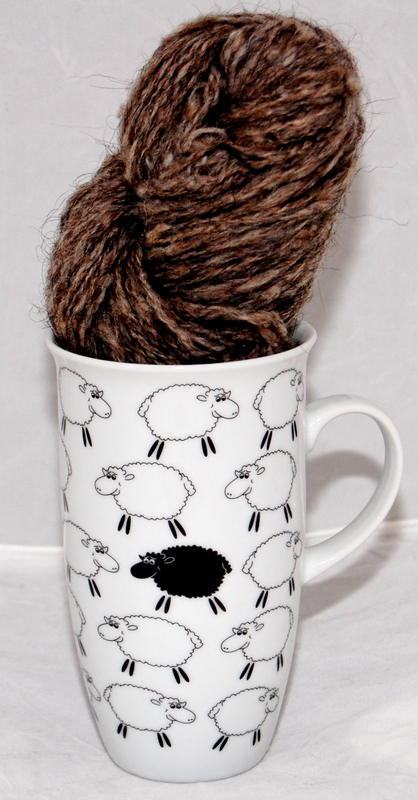 First off there was this great mug with sheep all over with a skein of handspun yarn in it. That is always a thoughtful thing to receive, and had that been the extent of the box I would have been a happy camper. But, of course, it wasn’t. 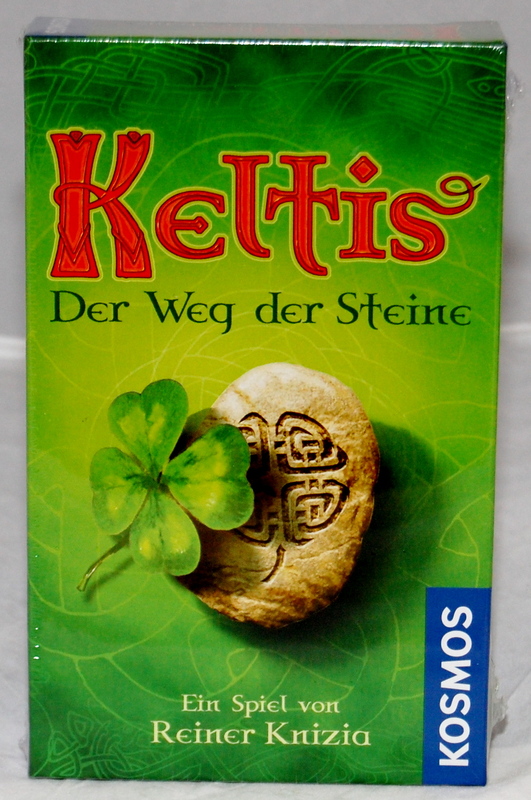 There was a game in it, or at least I am led to believe it is a game by both the hubby and Tini as it in German. I personally think it looks like some secret code involving leprechauns. 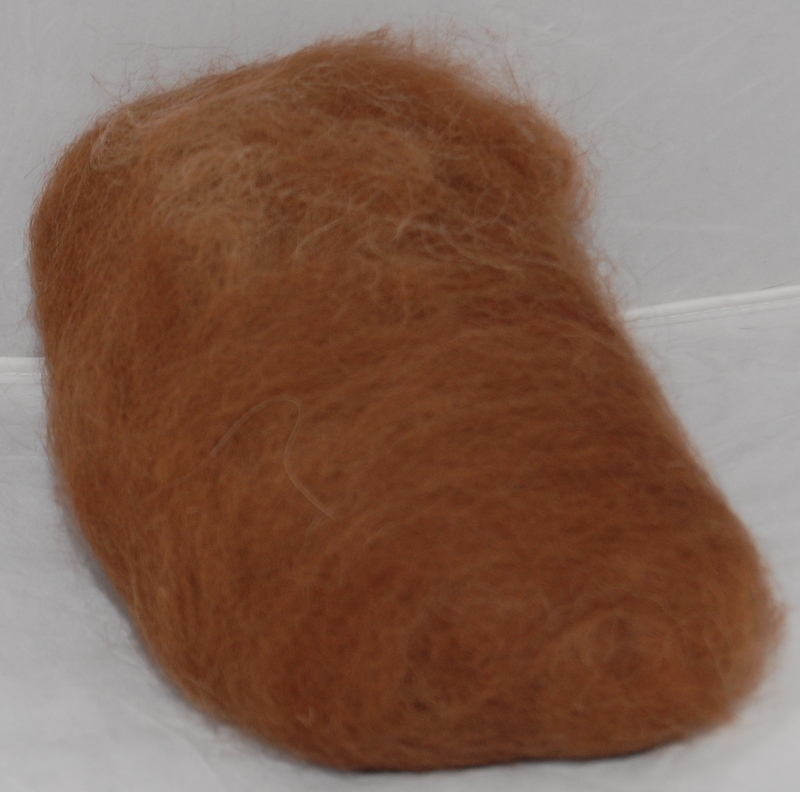 There was also a baggie of carded alpaca fleece in a beautiful rust color. 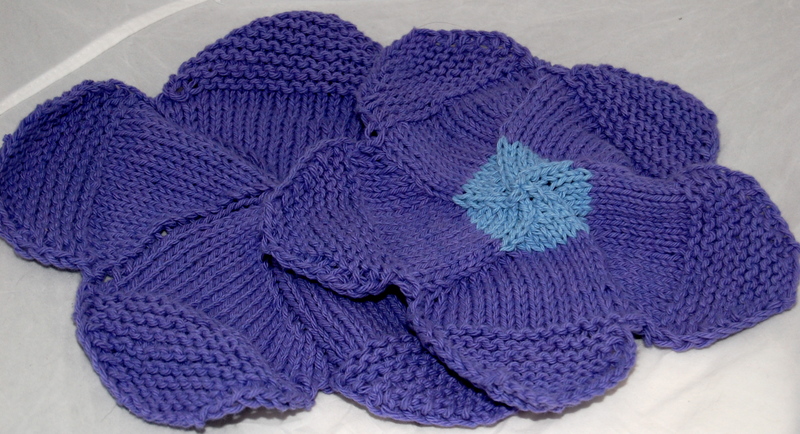 There were also 2 flower shaped wash clothes that made me look up the pattern so that I could make some for Sarah in Chicago. 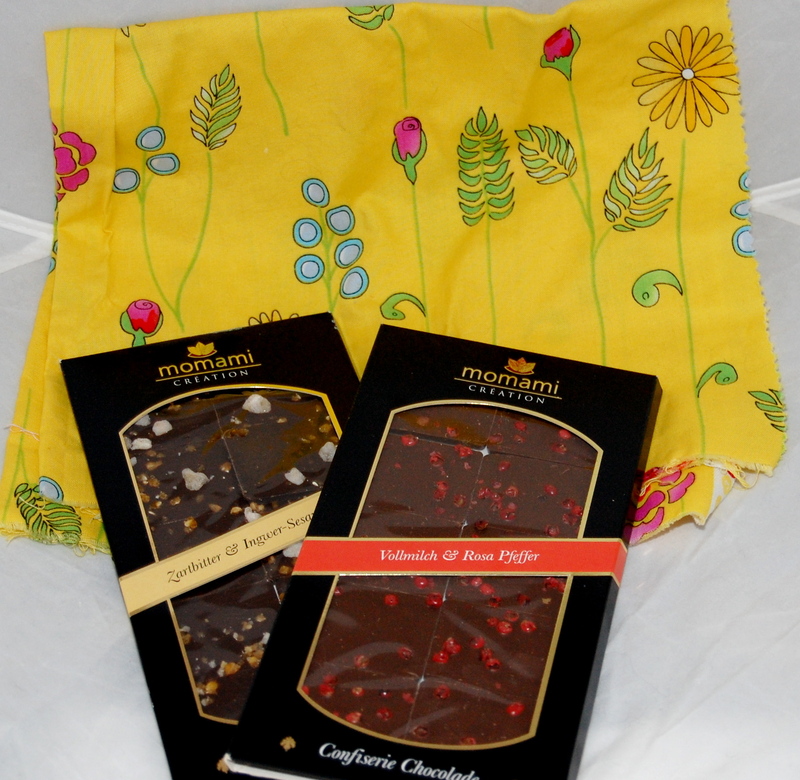 There was some fabric with a pretty flora design as well as some chocolate (something I always forget to put into packages!). One of the chocolate bars is (if Babel Fish is to be believed) ginger sesame nougat and the other one is red pepper. 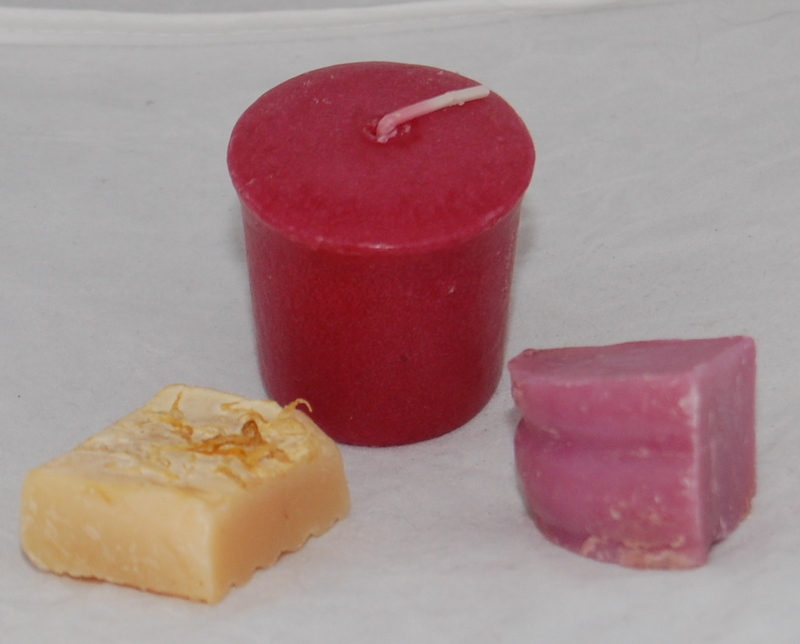 There was also lovely handmade scented soaps and a candle called “Love Passion”. Both of these are good for knitters as we love putting nice smelling soaps in amongst the stash (part of the reason that I take every soap I can from hotel rooms!) and candles, well, who doesn’t love candles? 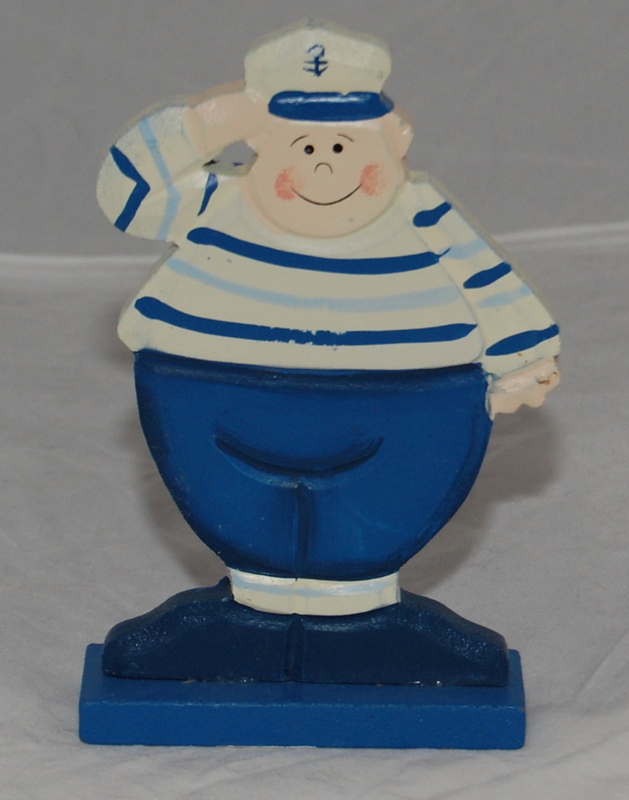 There was also a little seaman in the box watching over it to make sure that it made it across the channel ok. But, it was the last thing in the box that made me fan myself. I never, ever, in a million years expected to find this in a box to me. I am now in possession of a skein of Wollmeise (heavenly chorus begins la-la-la-ing). Now, for those of you who do not know this name, Wollmeise has a bit of a cult in the US and elsewhere. In fact, it is nearly impossible to get a hold of. When shops in the US that carry it get a load if it posted to their websites, it is usually gone with-in minutes if not seconds. Seriously. People stalk her website, there are forums devoted to her stuff on Ravelry and on ebay skeins regularly sell for close to $90 (it retails for something like 18 Euros). When it was announced that Claudia was going to be selling at Knit Nation there was nearly a collective gasp from everyone on the Ravelry message board (and made me seriously reconsider not getting the preview night ticket!). 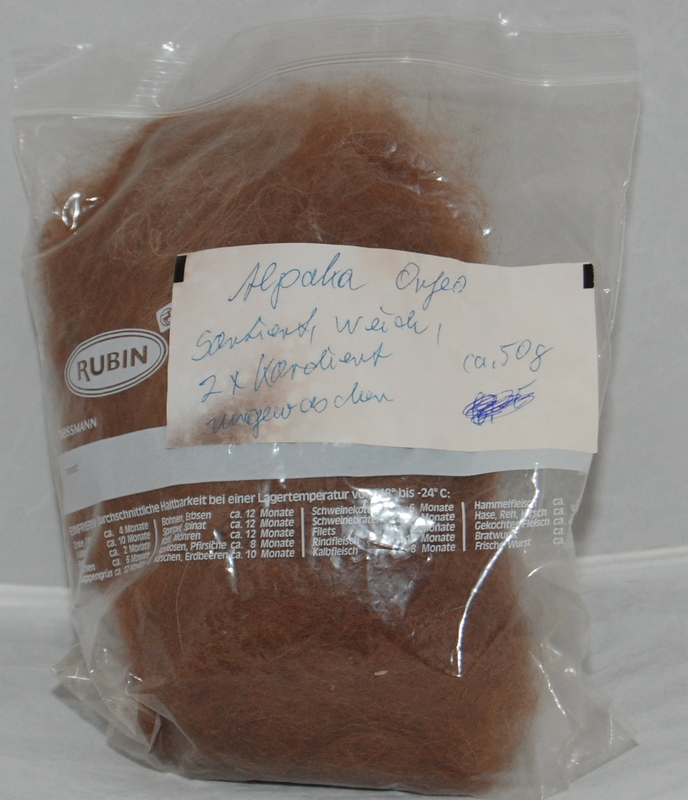 To get some of this is almost akin to receiving a cashmere sweater (though it is not cashmere, to be precise it is 100% superwash merino). Tini was like, “I don’t know if you have ever heard of this yarn but it’s pretty popular, check it out on Ravelry.” As if. There is a great story about Wollmeise yarn at this blog, I would totally suggest checking it out. 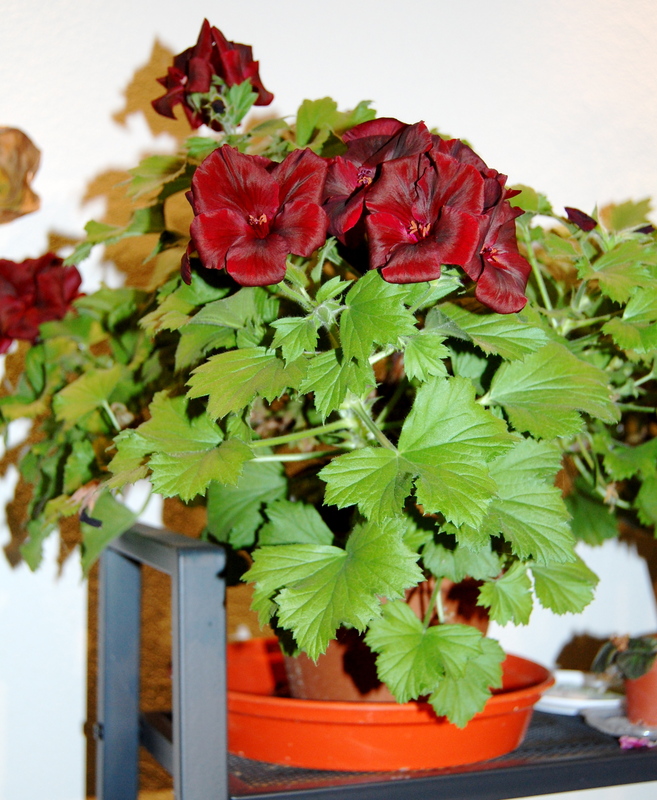 In a completely unrelated thing, my Regal Geraniums are starting to bloom. Keltis is a game. I don’t know it but it looked nice. If you can’t find the manual on the web I’m happy to translate the instructions for you.